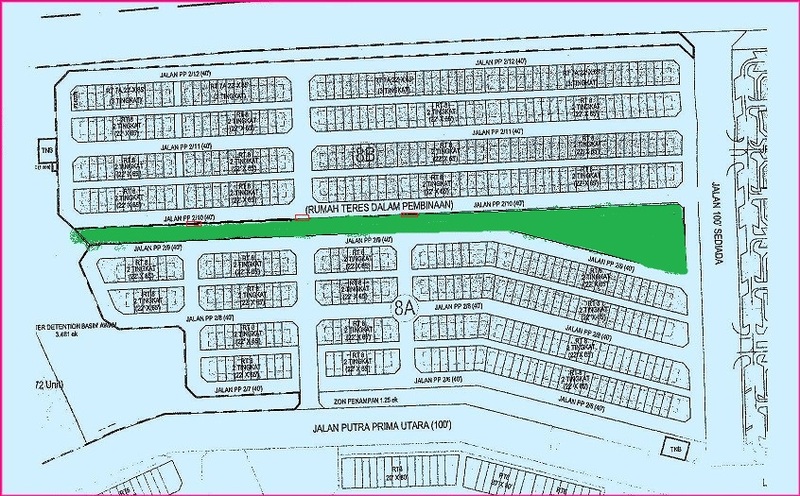 Any idea how to manage the perforation of security at the recreational park and play ground between 8A and 8B ? Who created this land of dispute??? How do you want to manage it? for our children playground ????? The choice is our, not developer, I think your children have the right answer, so let’s do something for your children and bring the magic kingdom home. Who can guarantee the safety and security of these lovely children? 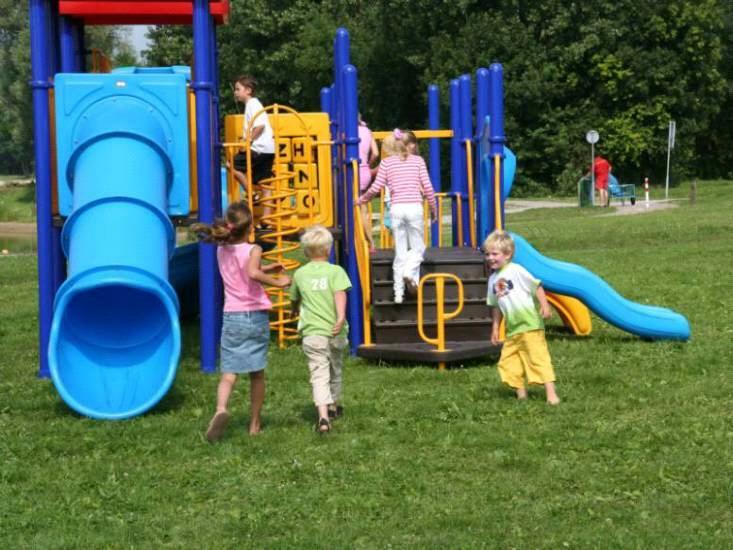 Is our children playground safe for our children? 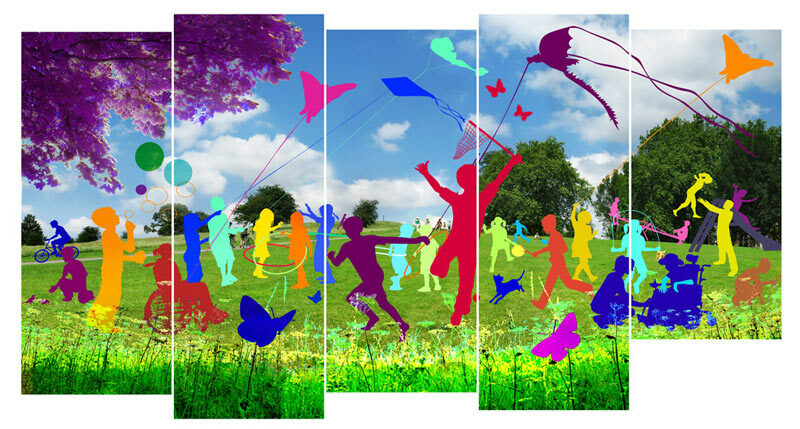 Are children free to play in our parkland without worry of intruders? 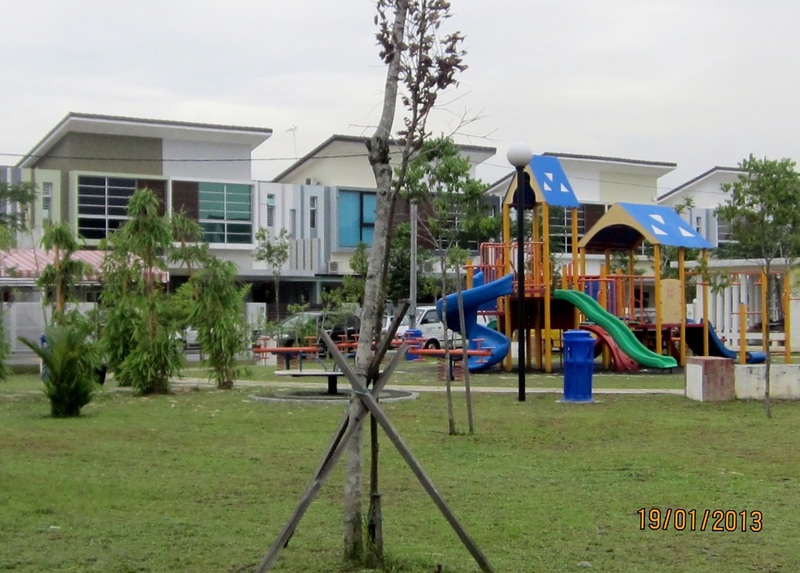 Can Mr Lai Koon Ming chairman of 8B who demanded the opening of 3 small gates, and the removal of fencing separating 8A & 8B assures the safety of our children at playground where their main entrance is totally unattended?